Everyone likes collectibles. Stamps, baseball cards, cards in general, keeping memorabilia or mementos in tact is part of being human. There is an innate sense of nostalgia we feel for things that we perceive as being sentimental to our growth. It’s a beautiful thing having a collection, but as our collection grows, sometimes it’s easier to store them for later and bring them out only on occasions. So how do you ensure that you are properly storing your belongings so they can last? Follow these steps! 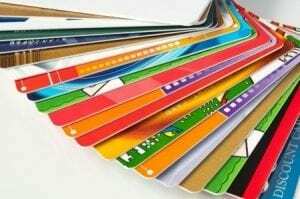 Cards – Cards should all have light lamination with plenty of room between the paper and the adhesion for the plastic. You don’t want to risk damaging the materials of the original cards. Letters and Mementos – Similar to the cards, you want to have a plastic layer that protects the underlying paper products. This will help keep the paper from being eroded from the elements. Jerseys – Okay, you get a giant plastic baggy. No, I’m kidding. But you do want to prevent dust and moths from getting in. You can either use glass cases, or another low-cost option would be to use suit bags and hang them up on a rack. Rings and Jewelry – The biggest thing you have to do when storing rings and jewelry of high value is to store them separately. You never want to mix metals in a closed space for extended periods of time. This is how you oxidize, rust, and hurt the metal over time. 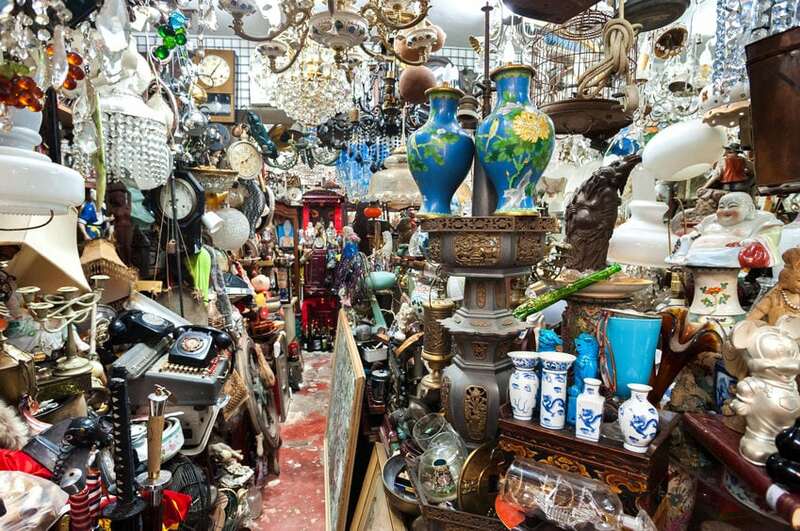 At The Xtra Storage Companies, we know your collectibles are important. It’s part of the reason why we offer our services. We want to make sure all of our clients are happy and have all the information they need to have a successful and satisfying time when they are at our location!